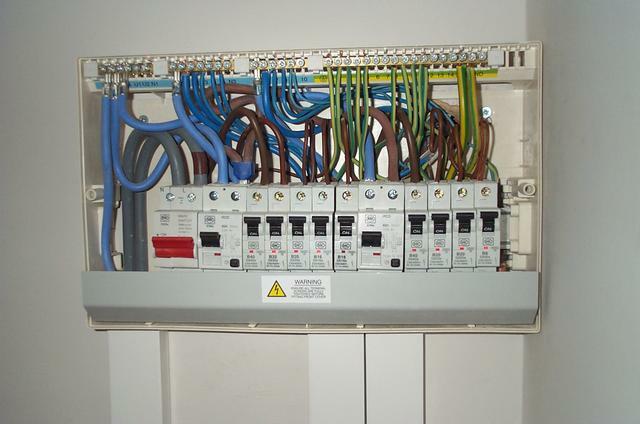 Up-grades from traditional fuse boards to the latest 17th Edition Regulations consumer units with dual RCD protection, for your electrical safety and peace of mind. I install electric showers, including all electrical and plumbing work as required. I can provide prices to supply and fit a shower or just a fitting service for a shower you have already purchased. I install all types of outdoor and security lighting, including driveway lighting and colour changing mood lighting in the garden, the options for your garden or outdoor area are incredible, please give me a call to discuss what I can do for your home or garden.